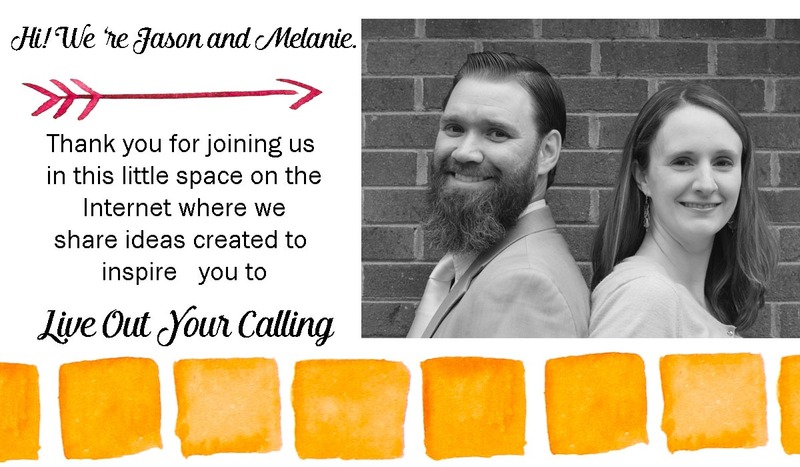 Since my father-in-law passed away last year, my husband and I have been making more of an effort to include his mother in family activities. This went great over the summer. She went with us to movie night. She volunteered to watch the kids and take them to family parties. Then her job as a teacher assistant started again in August. After standing on her feet all day, she experiences foot and lower back pain that have made her less likely to say “yes” to family outings. We have small, energetic kids who enjoy outdoor activities in the fall, and they love it when their grandmother joins the family. 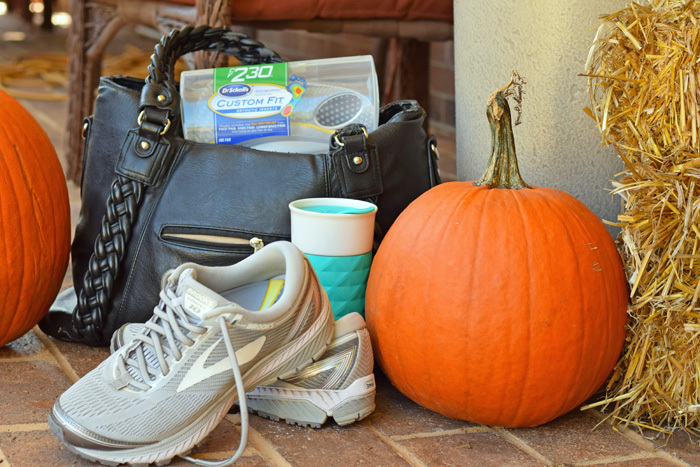 Hiking and other strenuous activities are out, but there are still quintessential fall activities on which she can accompany us. 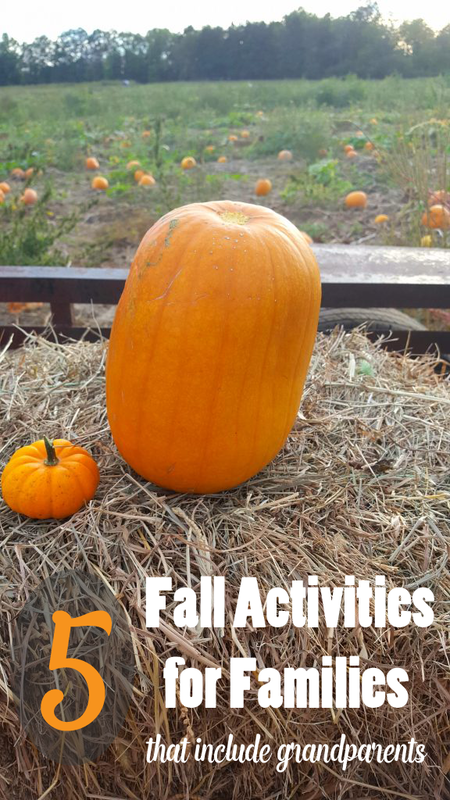 Here are 5 fall Activities for Families that grandparents can join in. 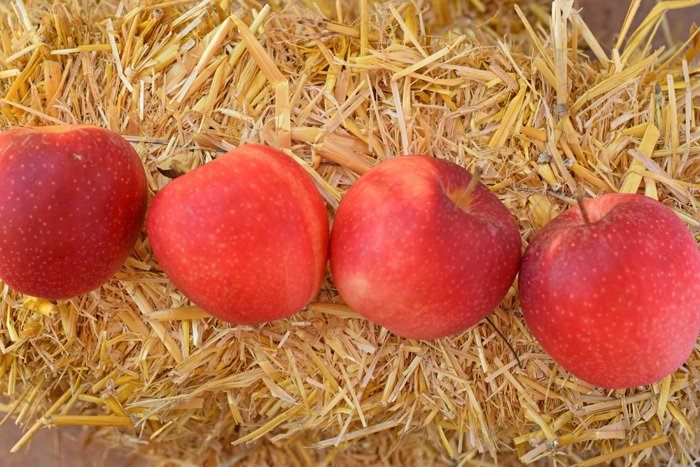 Apple Picking // Head to a local orchard for gathering a taste of fall. Many orchards have pre-picked apples for purchase, as well. This is helpful if a grandparent wants to join in the fun but isn’t up to the exertion of picking the apples themselves. Pumpkin Patch // We have a nice local pumpkin patch that takes guests out to the patch via tractor. Kids and adults alike enjoy the pumpkin patch during the fall. Corn Maze // A corn maze does involve light walking. I love the excitement on the kids’ faces as they try to figure out how to get out of the corn maze. Some corn mazes offer different length options. 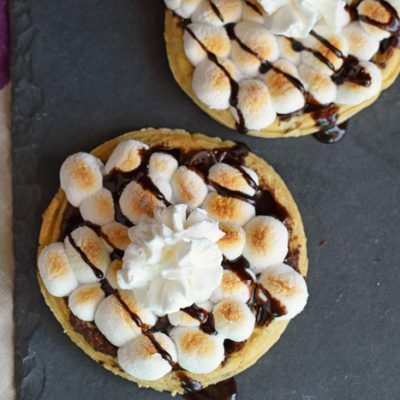 Fall Festival // Fall festivals are already a fun family activities, and having grandparents along makes them even more fun! Hayride // Local farms many times offer hayrides with their pumpkin patch visits, and some fall festivals do, as well. Adults of all ages have trouble with tired, achy feet and lower back pain from standing on their feet all day. Don’t let these issues prevent from joining in on fall fun! 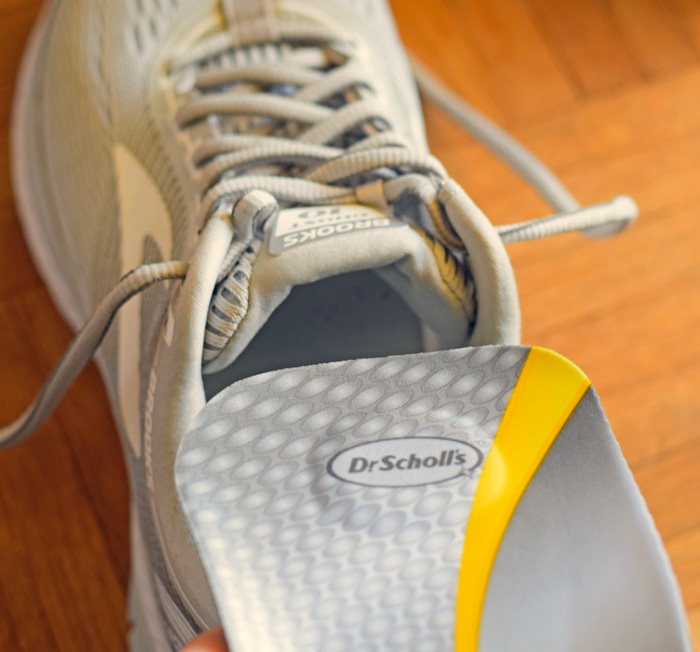 Dr. Scholl’s® Custom Fit® Orthotic Inserts are a great option. 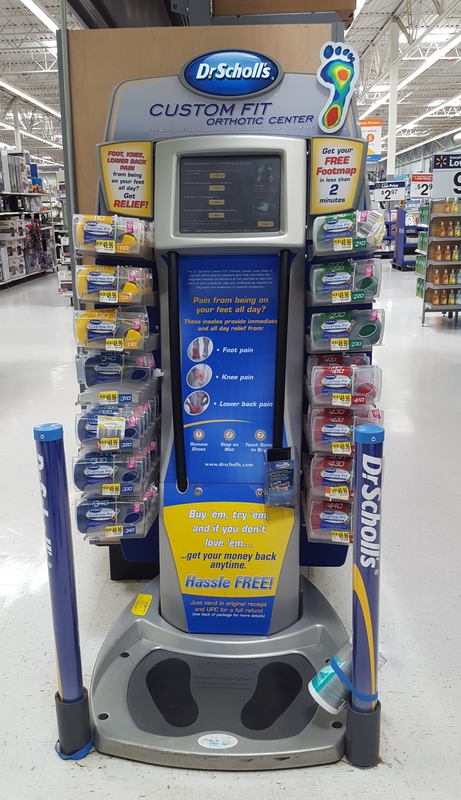 With the Footmapping® technology available at the Dr. Scholl’s® kiosk at Walmart, find the Custom Fit® Orthotic Insert that is best for you. The kiosk is easy to use. My local Walmart provided wipes to sanitize the kiosk prior to using. After cleaning the kiosk, I stepped onto the platform and followed the simple on-screen prompts. 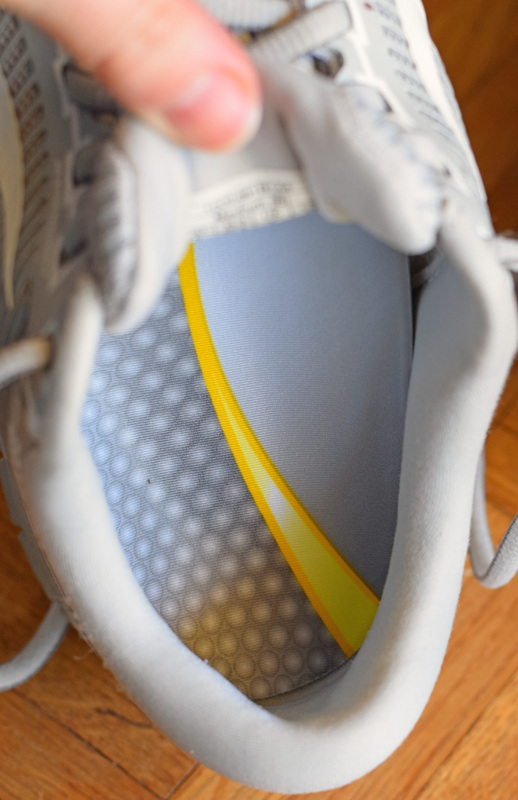 In under 2 minutes, I received my Custom Fit® Orthotic Insert recommendation. 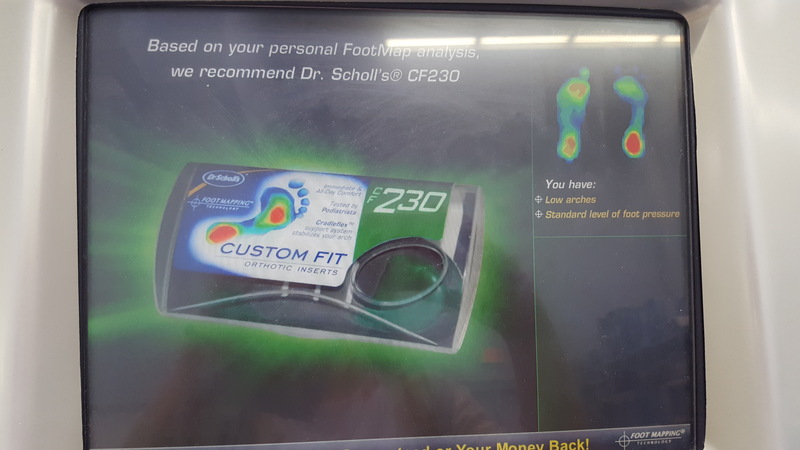 The Dr. Scholl’s® Custom Fit® Orthotic Inserts are conveniently located on the side of the kiosk. 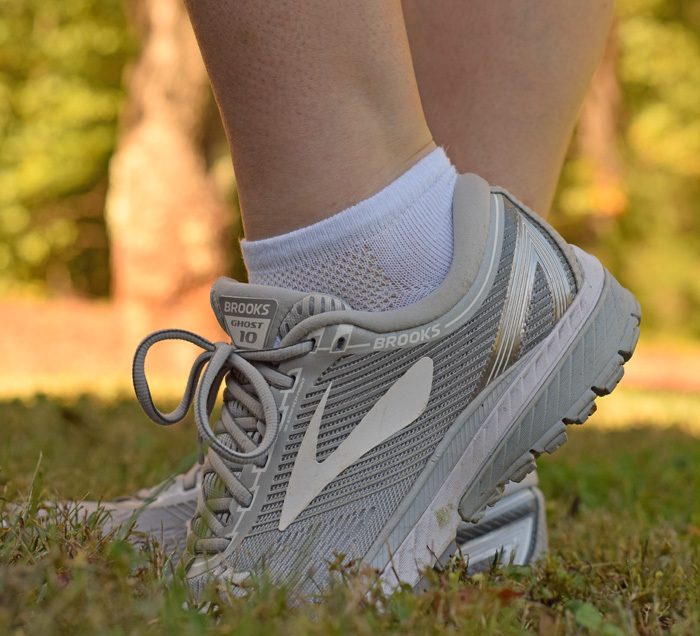 The Dr. Scholl’s® Custom Fit® Orthotic Inserts slide right into any athletic shoe. Dr. Scholl’s® Custom Fit® Orthotics provide relief for foot, knee, or lower back pain from being on your feet all day. With 4 layers that each provide a different benefit, Custom Fit® Orthotics provide custom fitted support. Learn more about Dr. Scholl’s® Custom Fit® Orthotics and find a Custom Fit® kiosk near you. 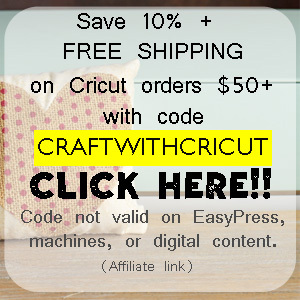 Get a $10 savings after purchase via the Custom Fit® Online Rebate Center. I totally didn’t get a chance to go apple picking this season. Where we live, it is far too late (and too cold!) for it. 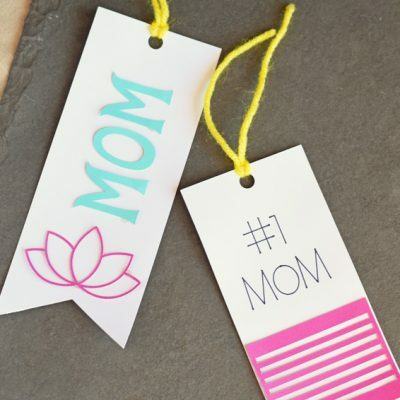 These fall activities are fantastic though – love that involves the whole family. I am always looking for something fun to do when our granddaughters come for a visit. I have a lot of heel pain, so this is something I need to look into. I’m tired of the pain keeping me from getting out and having fun with the girls. These are all fun activities! I wish I had younger kids that still wanted to do these. THe inserts really do help with tired feet! I think it is so important to include grandparents in activities! 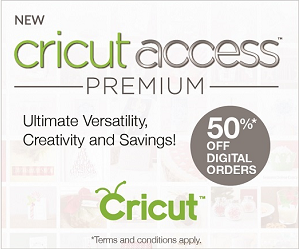 It is great for everyone! The kids can learn a lot from their grandparents. So many kids do not have grandparents around to enjoy life with them. I love what you have done and all the activities you have listed! 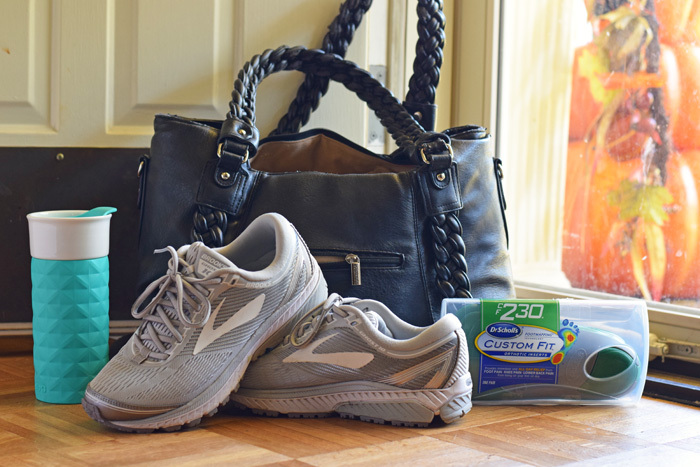 I know I use Dr. Scholl’s shoe inserts and they DO make my life easier! Mine help lower back pain and foot pain! Love them! Fall activities are my favorite. This year we were so busy that we only made it to the apple orchard once. I wish Fall could be extended a bit to do some more of the activities we love. However, living in Michigan, winter comes quick! I’ve always wanted to do a corn maze – looks like so much fun. Those Dr. Scholls love awesome. I have to tell my hubby about these as he has heel problems since hurting his foot. Might be what he needs to get some comfort. I haven’t tried doing any of these activities myself. Apple picking sounds so nice and relaxing. I haven’t been to an apple farm either. It would be nice to visit one with my family especially if weather is good. We have already made it to the pumpkin patch, fall festival, and hayride. We probably won’t do a corn maze, as I am claustrophobic. I do wish I would’ve had some better footwear for all the walking we did. My husband wears these in his work shoes. He has to dress up for work and those shoes are not comfortable. It leaves him with painful feet and legs at the end of the day. We are so happy he found these to use because they really work! 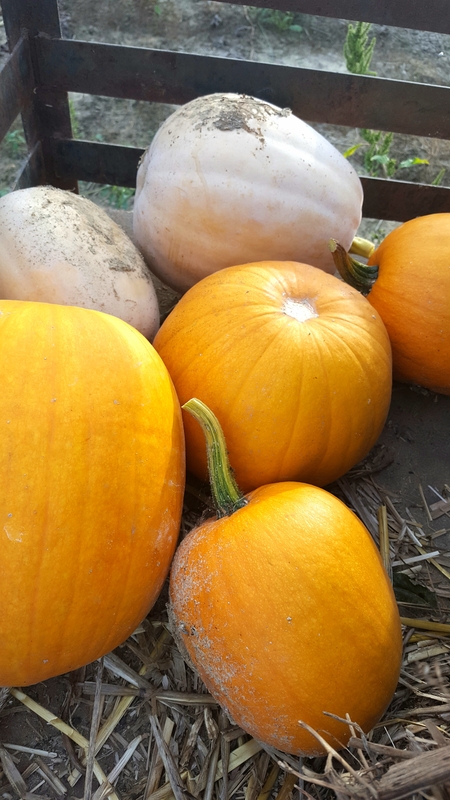 We love the pumpkin patch-unfortunately we didn’t go this year! I also love the idea of taking the grandparents along…we always go apple picking with them! 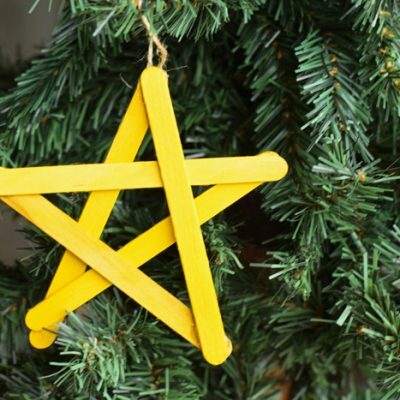 It’s a family tradition! I think my son would love to go on a hay ride! I just don’t know where we would do it here though. 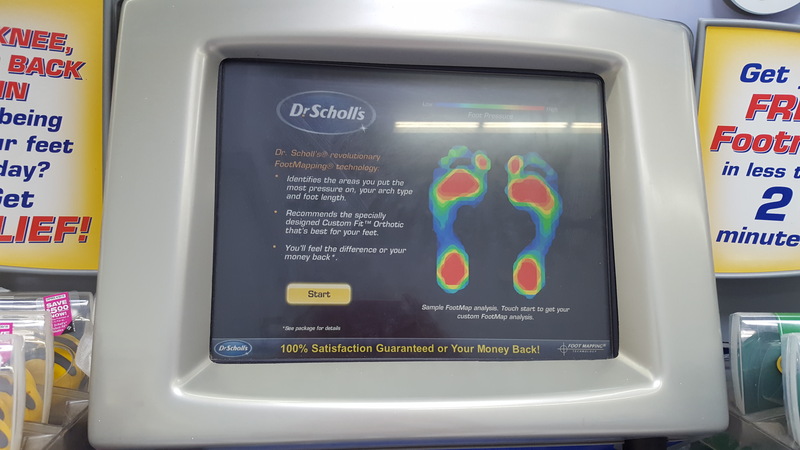 I wonder if they have these Dr. Scholls kiosks at the Walmart around us or maybe CVS or Walgreens? I wonder now if they have a list somewhere that I could find locally. You can use the store locator to find one. I believe there are a few at local CVS stores near me, as well.